"Our child joined UCMAS program in 2014. Our primary focus was to improve our child's ability to focus and leverage memory especially in a distract environment. We must say, we have successfully accomplished both. 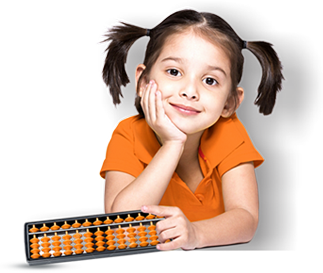 The most amazing part of this program is that it helped shape our child to perform mental calculation while applying full concentration which has benefited in many other subjects including reading. We'd like to thank Vidhya and her team for their professionalism, support and commitment to giving our child a lifelong crucial skill."